A new Smalltown Poets song is out now! 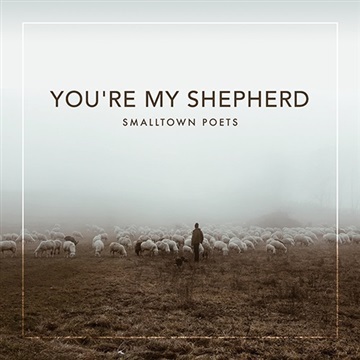 The song is called You're My Shepherd, and it's a collaboration with Mac Powell (Third Day) who co-wrote the song and joins in on vocals for a very moving duet.You'll find it on Spotify, iTunes, Apple Music, and all of the other places you enjoy listening to music. We'd love to hear what you think. Feel free to message us on Facebook or Twitter. This is just the beginning. More music is on the way!